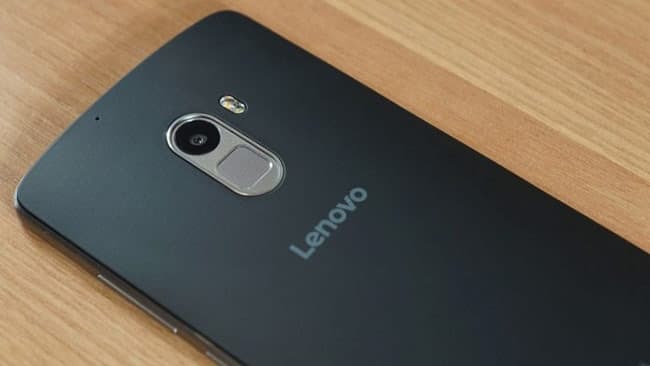 Lenovo’s S5 is being preconceived as the rival of Redmi Note 5 and gets a single mera of 8-megapixel but the images show that the device is featuring dual rear cameras with LED flash. 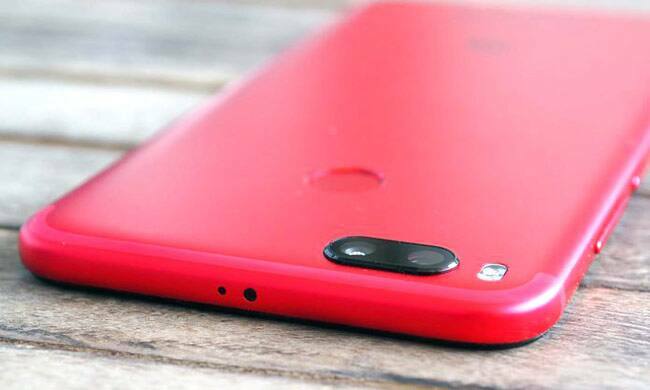 For the front, it is having an 8-megapixel front-facing camera. Lenovo K520 features a 5.65-inch display that has a full HD+ display with 2160 x 1080 pixel resolution. 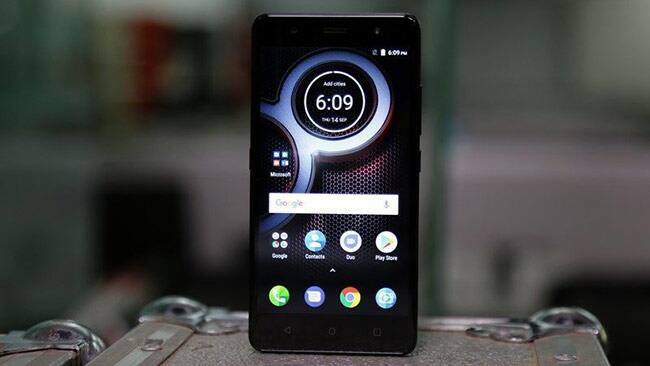 Lenovo S5 with 4GB RAM is expected to be priced below Rs.15,000, while the 6GB RAM variant could be priced somewhere around the Rs.17,000. 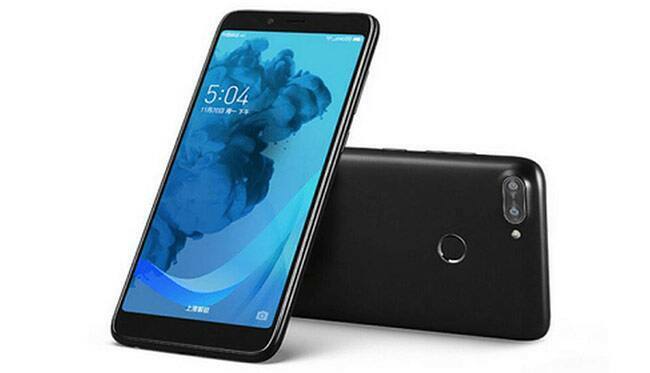 Lenovo S5 would run ZUI 3.5 OS based on Android 8.0 Oreo. Google’s Android Oreo provides improved system speed, performance and fluency. 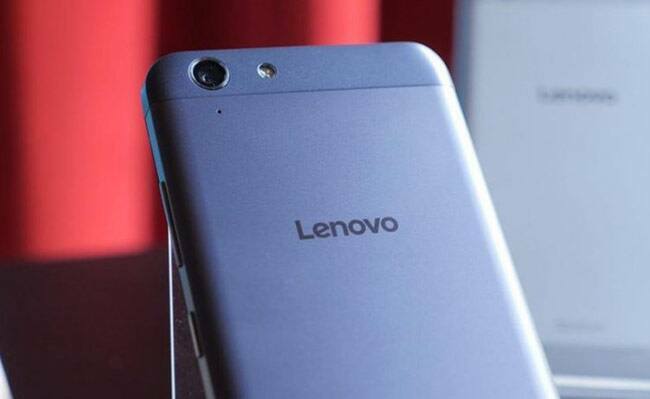 The latest Lenovo S5 is fuelled by 3000 mAh battery. It is powered by a 2.0 GHz octa-core processor which is coupled with 3GB/4GB RAM. It offers 32GB/64GB of internal storage and 128GB expandable storage via a micro SD card. 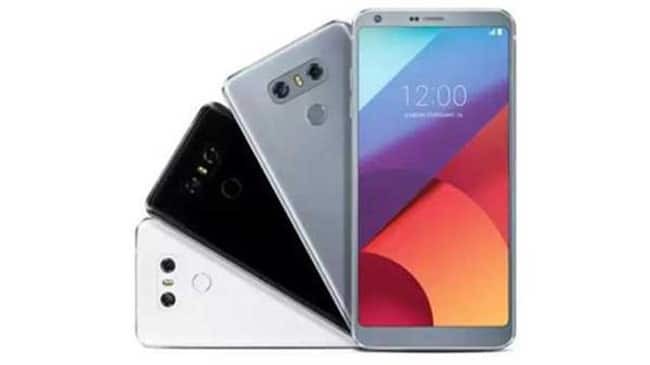 Other features in the phone include connectivity options with 4G-LTE with VoLTE, Bluetooth, WiFi, GPS/A-GPS and a micro USB port. The device is listed in Black, Red and Silver colour options. The phone has Gravity sensor, distance sensor, light sensor as per the listing.